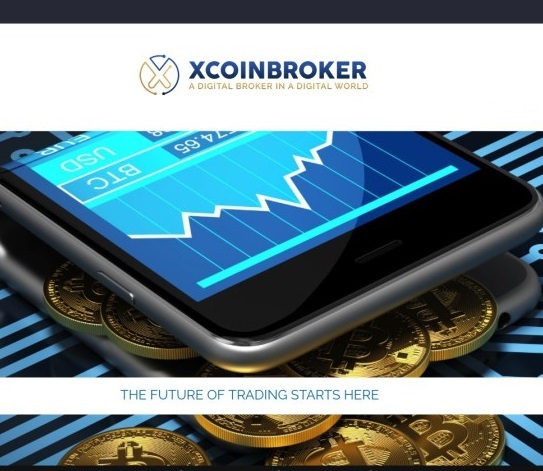 Xcoinbroker is a relative new brokerage that is known for offering trading services in most of the relevant cryptocurrencies on a dedicated cryptocurrency trading platform. Besides Trading in Dash they offer trading in Bitcoin, Ethereum, Litecoin, Ripple and many others. Xcoinbroker Dash Trading is the same as trading other currencies and cryptocurrencies. And while they are not regulated, they do require you to provide the proper compliance documentation as you would as a trader with a regulated broker. This is for them to make sure that there is no money laundering involved and that you are of age. They have several accounts and on every account, you are able to open this with actually depositing Bitcoin. The type of account is determined by the amount you plan to invest and this also the special features this broker offers depend on this. 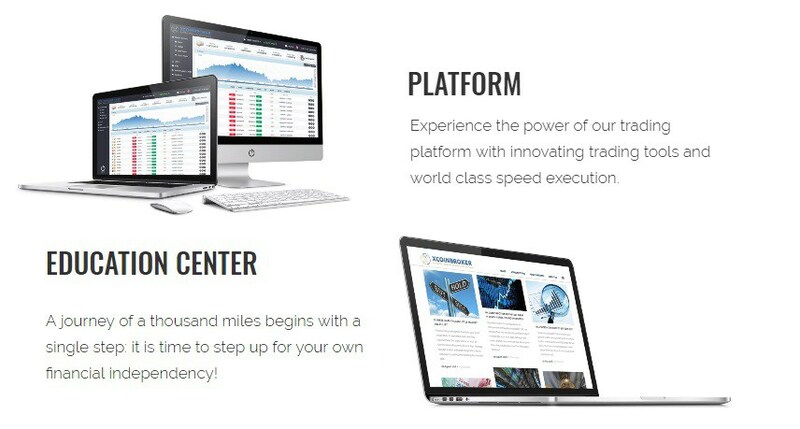 this Broker offers only one trading platform. But this platform is specially developed and designed for trading cryptocurrencies. You will be able to use it on the desktop as well as on the mobile. Fast and easy one click trading. Favorite assets to help you build you own portfolio. Over 200 tradable synthetic assets. Customized tabs with News, Signals etc. 4 types of graphs, with variety of indicators. Xcoinbroker does offer traders education for the traders that are new to cryptocurrencies or new to trading altogether. this is not en enourmous academy but everything you need to know to start trading is included. They offer several different solutions when it comes to payment methods to make deposits. These payment options include debit card and credit card, bank transfer, Yndex, Qiwi Money, WebMoney, and more domestic local similar services, but this also depends on the country. But they also allow you to deposit in a cryptocurrency, every client is also opening a wallet a cryptocurrency wallet where the cryptocurrencies are stored. This is something we see as a benefit. In General, you receive the funds back through the exact same channel you used for depositing them. And this takes from 3-4 days till a week depending on the deposit method. Xcoinbroker customer support is in general to be reached through email where a traders account manager sis answering within an acceptable time. This is an area where they could do better and I know that they are in the process of upgrading their support structure to accommodate all the traders they now provide services to. They are available 5 days a week during typical market hours. This Broker has a very focused goal. Provide proper and good and simple trading for those traders that look to trade on cryptocurrencies. thou they have more forex this is not their thing. If you plan to just trade EUR/USD they are not the broker for you, but if you look to trade one cryptocurrency against another cryptocurrency and trade dash for example against ethereum , then it is worth checking them out.